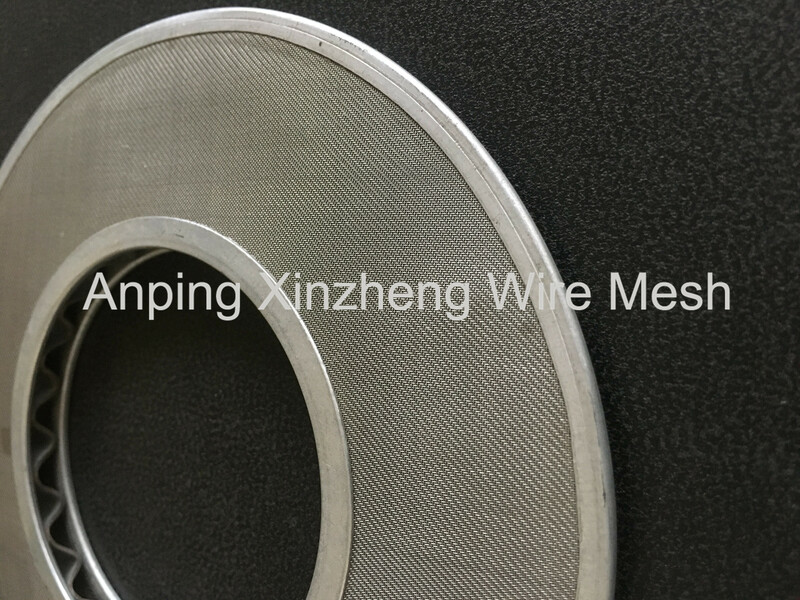 Wire Mesh Filter Disc, also named wire mesh filter disc, Metal Filter Disc, is made of the Woven Mesh Products in material of stainless steel (ss 304, ss316, ss304L, ss 316L, etc), aluminum, brass, or iron. The working rules of filter disc wire mesh is to separate or pick up one thing(contain gas, liquid or solid) from the another. Thus, you can remove unwanted contaminants from fluid, air, or solid. We offer filter disc in different shapes, different layers, different material, different wrapping edges materials, different weaving methods , different filter precision and so on. The different dimensions can be produced to satisfy your specific needs, such as filter particles size, flow rate, contact liquid, physical space limitations. 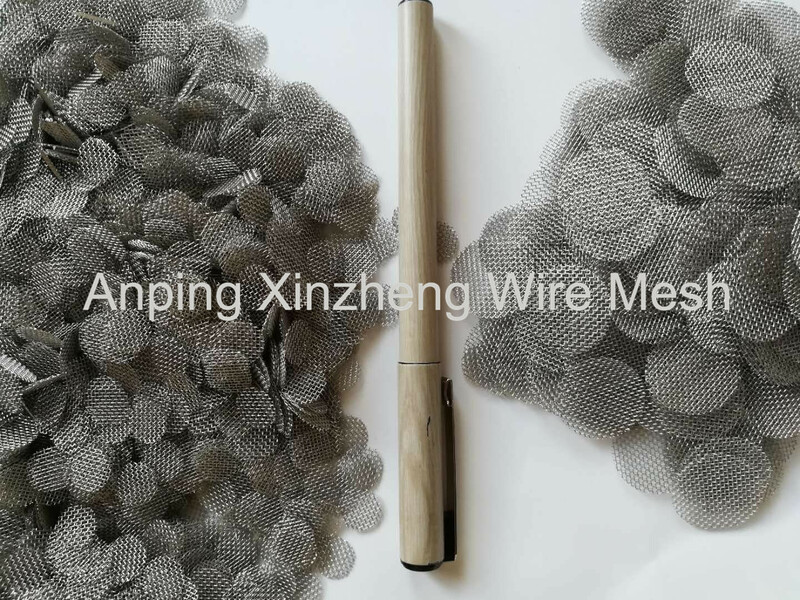 Material: Wire Mesh Screen, wire cloth, square wire mesh, Woven Steel Mesh, black wire cloth, Galvanized Wire Mesh and other metal products and so on. Looking for ideal Wire Mesh Aluminum Filter Disc Manufacturer & supplier ? We have a wide selection at great prices to help you get creative. All the Sintered Wire Mesh Discs are quality guaranteed. We are China Origin Factory of Wire Mesh Discs. If you have any question, please feel free to contact us.